As always, Tom, it makes my day to know you enjoyed the piece. You’re certainly welcome. Many of us here in the US are anxious about the EU as well. 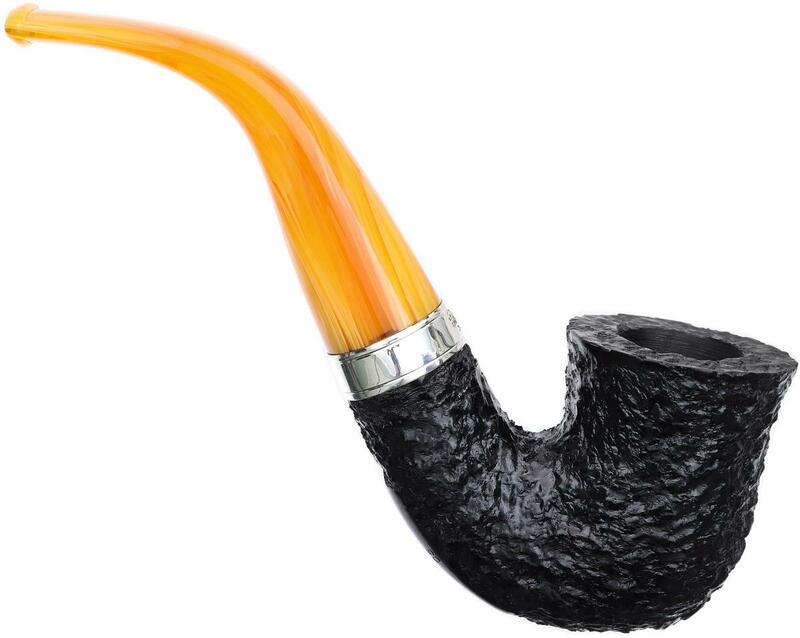 Hi Kinski, I understand your concern, but remember Peterson has always believed in “gateway” or entry-grade pipes, back to 1894, when some of their lowest-end pipes actually had “Grad 4” stamped on them, and some of their Patent-Lips actually had no vulcanite mouthpieces, just wooden tips. 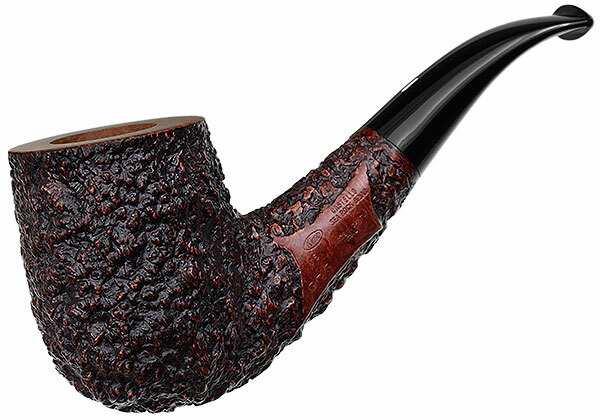 I heard from Mario Lubinski that many Italian smokers are not fond of rusticated pipes, but here in the US we’ve really grown fond of craggy sandblasts and deep rustications. 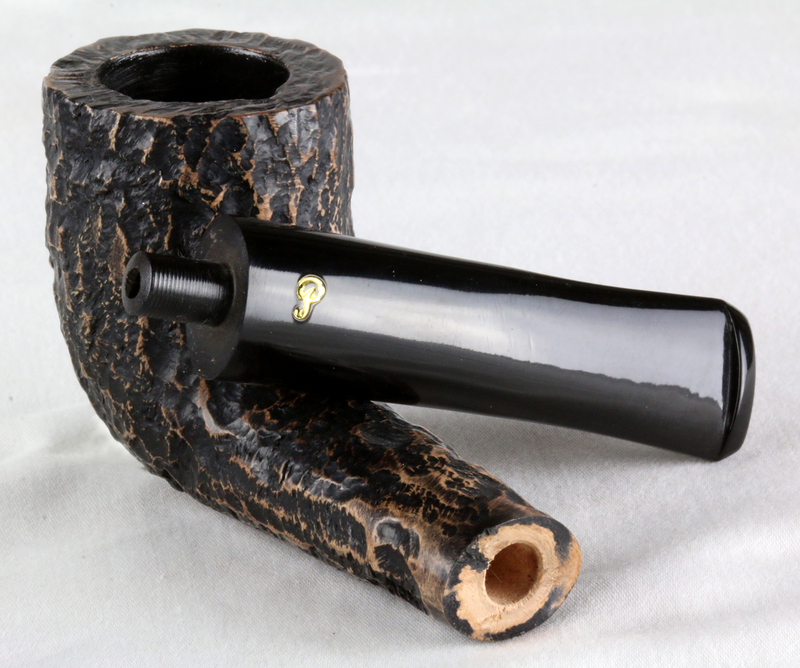 Do you remember when Claudio Cavicchi’s wife rusticated pipes? I always wanted one of those, they were superb! 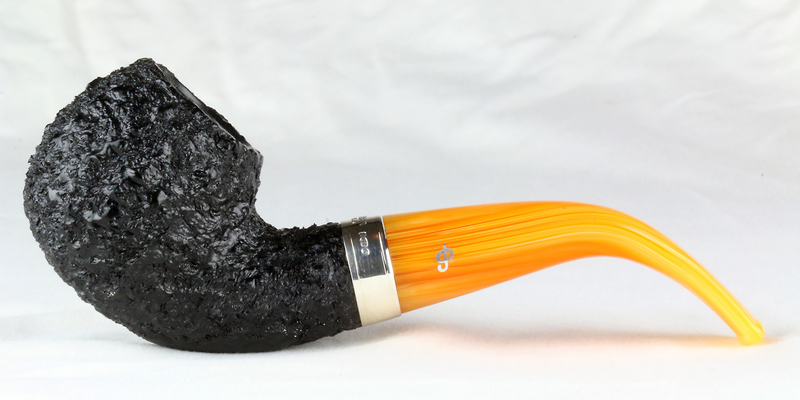 And don’t worry, as soon as everyone has the rustication down, Peterson will turn to implementing in-house sandblasting as well as turn its attention to new shapes. Hold on! 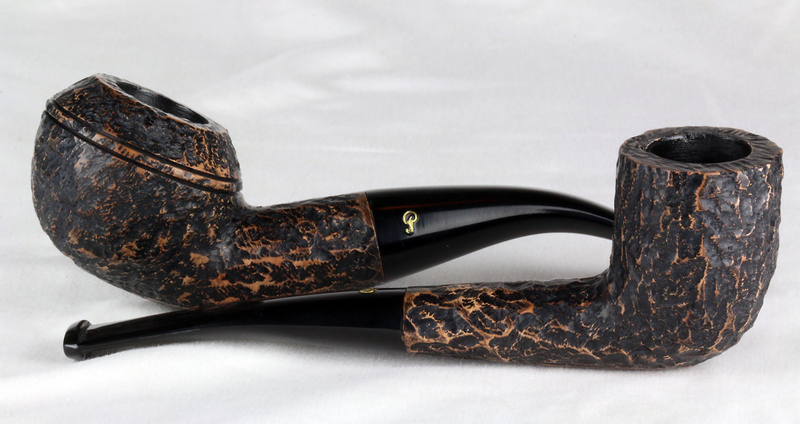 It’s lighter than a smooth finish pipe of the same style, which means I can clench it longer. The rough finish has a much larger surface area that acts like cooling fins, so the pipe stays cooler and cools off faster. 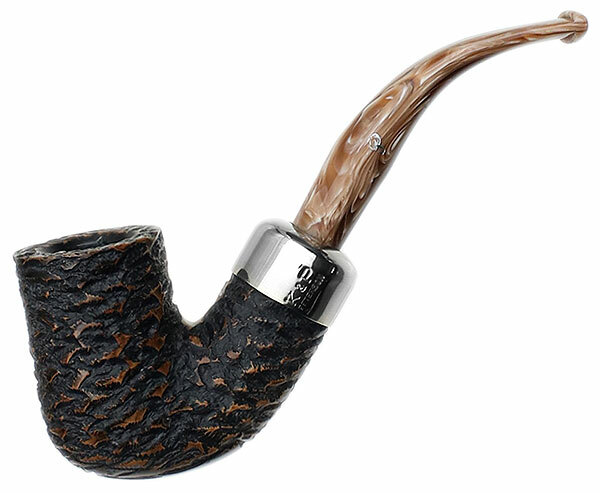 It looks neat with the smooth stem, bright silver band, and dark rough bowl. The only thing I really don’t like is the difficulty in getting a pipe cleaner to make the sharp bend at the top of the stem. I’ve started using Longs Brush pipe cleaners, they are stiff and tend to not deform as easily when they hit the curve. We agree, sir! 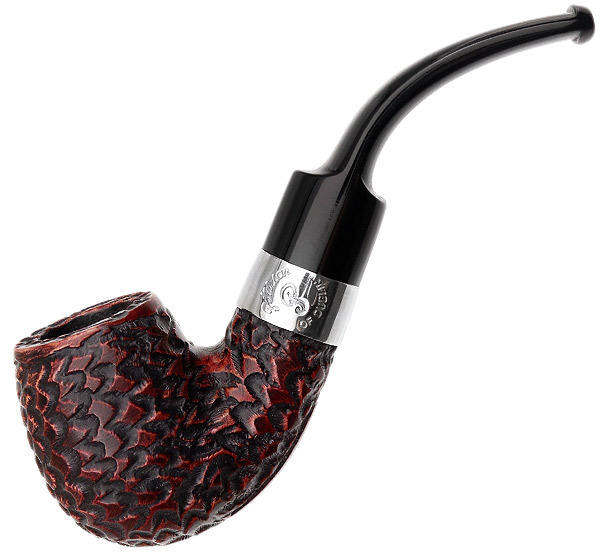 That Millennium is one of my favorite smokes–always reliable, always cool, always comfortable. I tried a smooth f/t version, just because it looked so great, but it didn’t smoke nearly as well as the P-Lip and so passed it on. I don’t know about the whole enchilada, but in case you didn’t know, Peterson has brought blasting in-house and are, even as I write this, gearing up for their own blasts–the first since I don’t know, the 1950s? The cumberlands will have to wait just a little, although mouthpieces are also on the radar. What shape would you like that in, as long as you’re pre-ordering? Interesting piece, Mark. 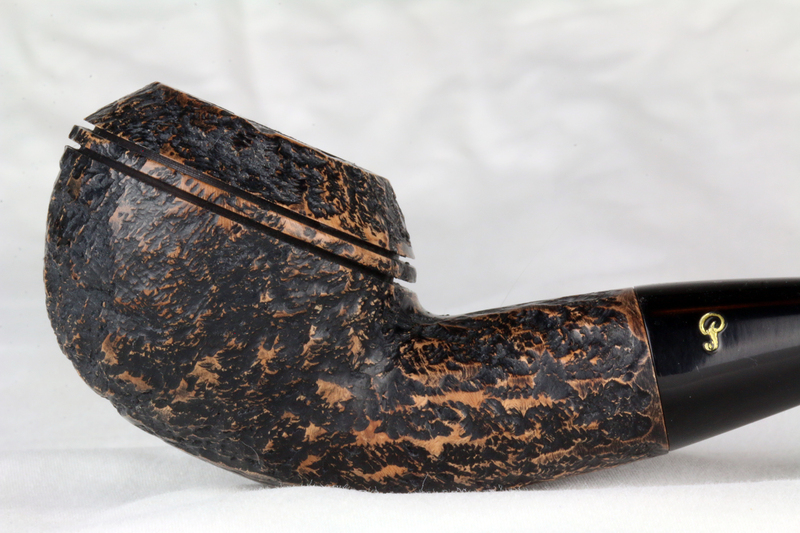 Nearly half of my Petes are rusticated. Pineapple rustication-good term. Am glad to see Peterson going away from that. 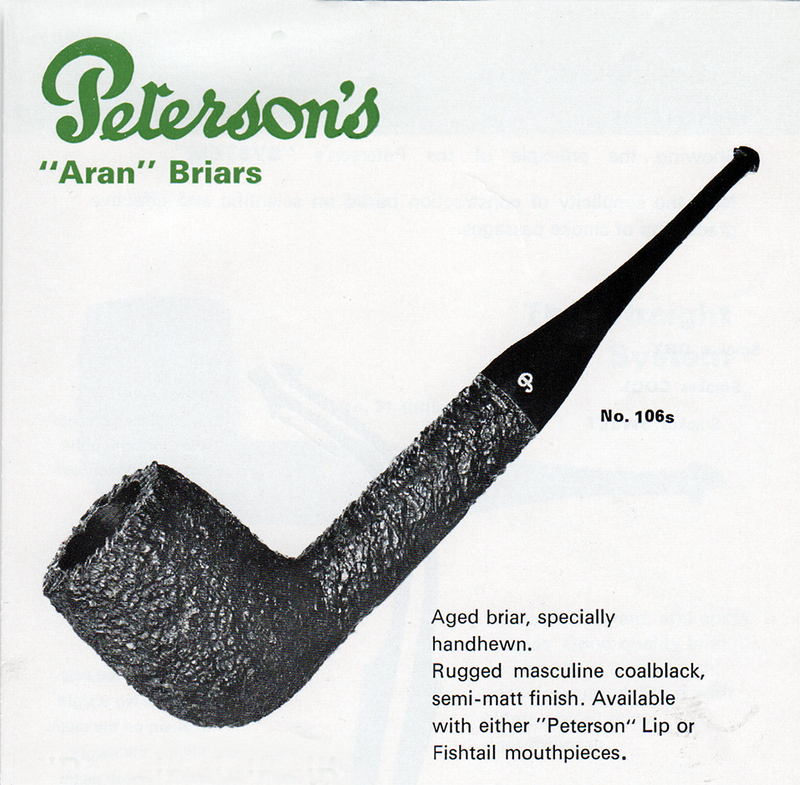 I always avoided pipes with that form of rustication. I like the direction of the new rustication but long for that of the 80’s-90’s you referenced. 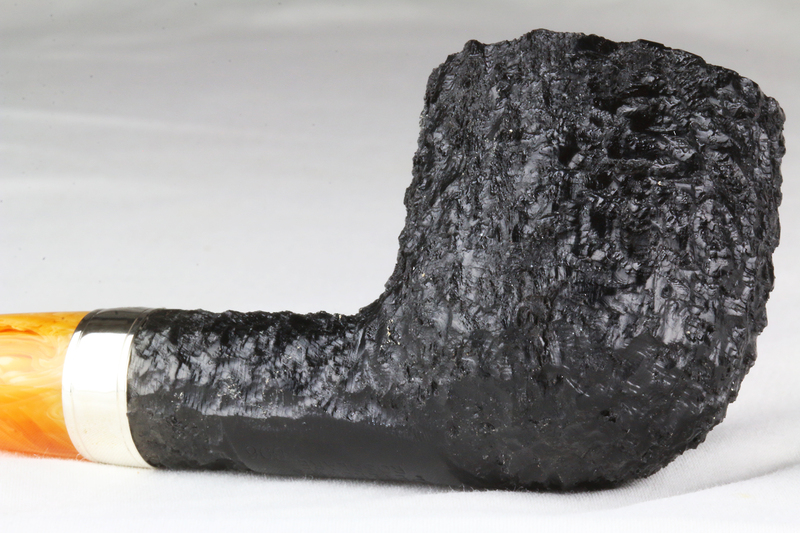 My only Sherlock Holmes pipe is a rusticated Deerstalker from that era and the rustication is wonderfully deep and craggy. Thank you, good sir. 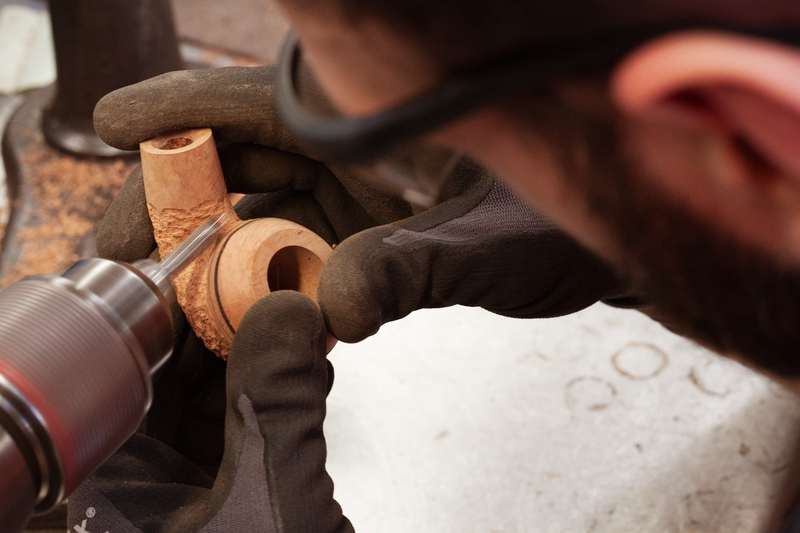 I think as the two craftsmen gain experience, we’ll see some great things. I’m really enjoying both my AR and my RR–different feels, but knowing they were done in-house by the good folk at Peterson makes a difference to my enjoyment. 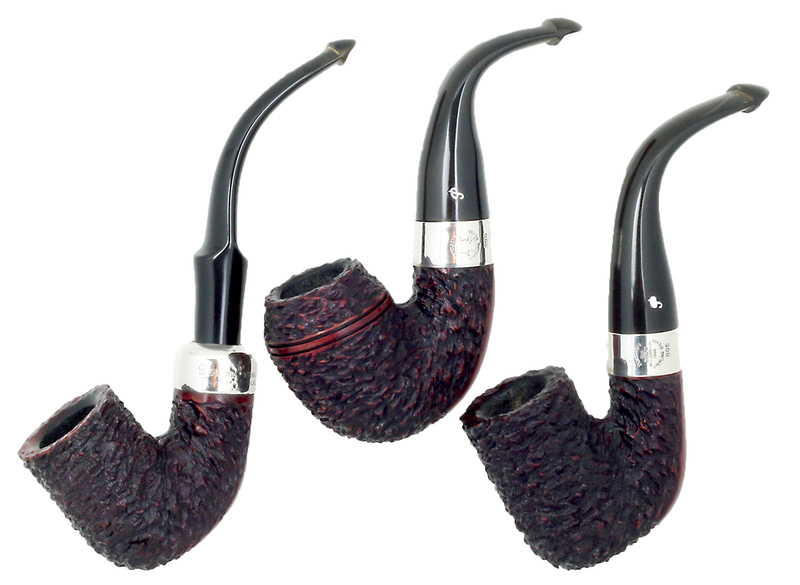 An “Old English” shape 55, a B44 and a 53….or actually the smaller Lovat that I don’t remember the number…or have ever seen in person. Am I getting too greedy with three shapes?😬. 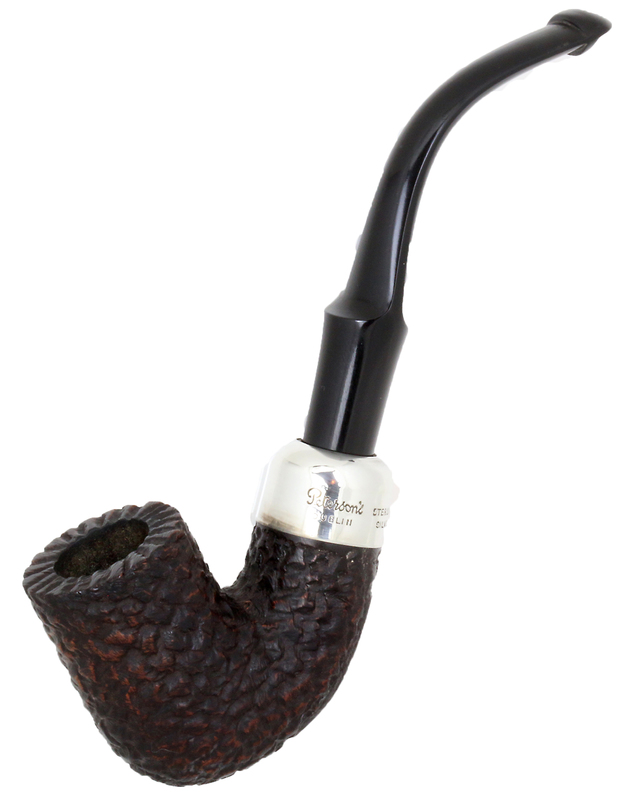 I loved the Gold Supreme shape 53, 1 of 10 that was just on Smokingpipes.com this week. It was shorter in length than either the 53 Silver Cap or the 53 Deluxe I have. I, sadly, was not fast enough to add it to my stable😢. 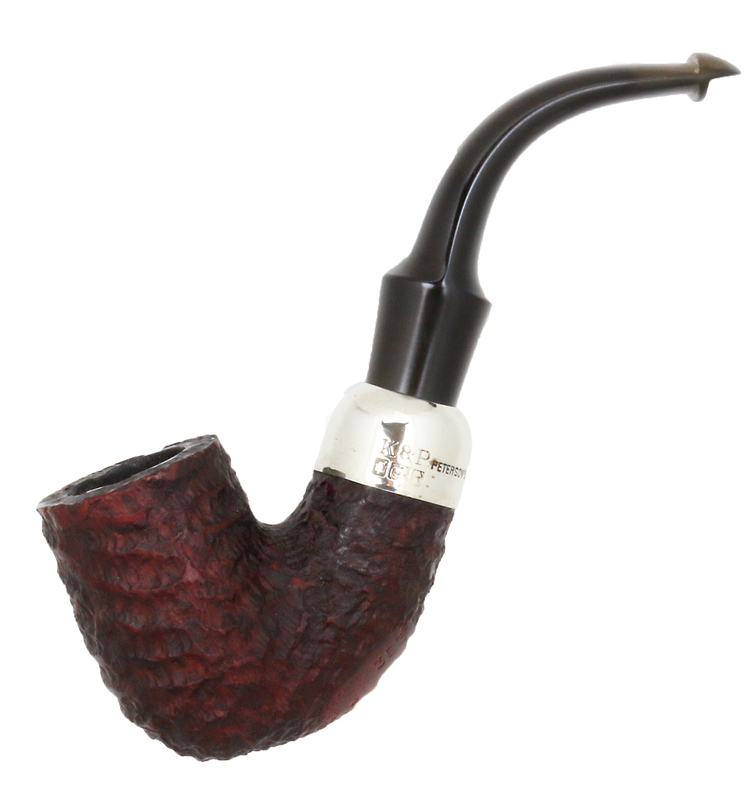 I have been looking for a 55 Liverpool for quite awhile along with whatever shape number the smaller Lovat is. 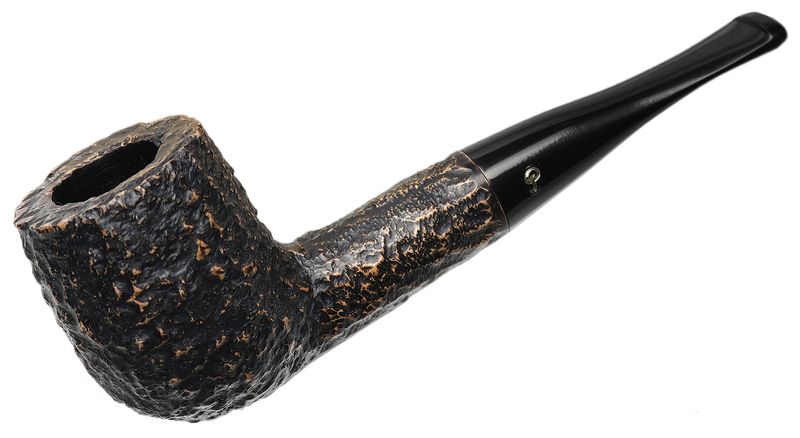 Like I said, I have not even seen one of the little Lovat yet…and I have looked a 10’s of thousands of pipes in the last 6+ years. Hi John, that Gold Supreme 53 was something, wasn’t it? If you look at the Sweet Petes blog post from January, you can find the shape numbers you want in an illustration given to me by Mario Lubinski. Keep looking and you’ll find it, but copy that shape chart to your computer so you have a reference. 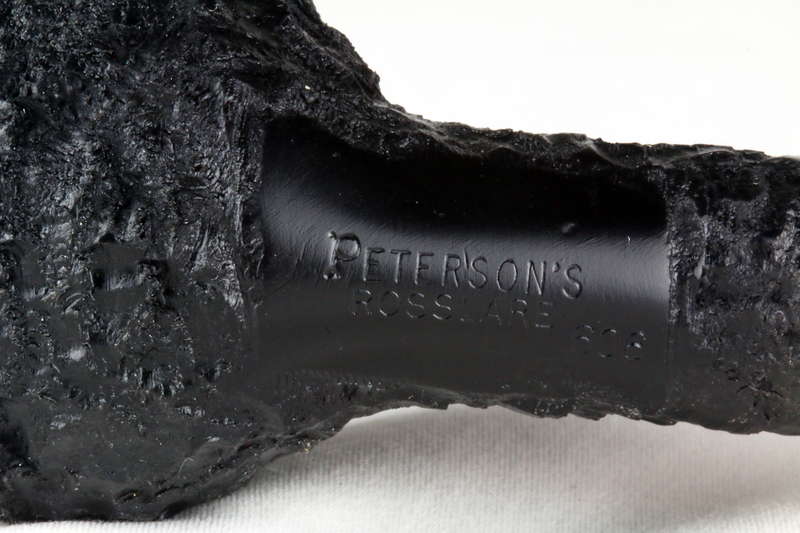 Peterson was actually making Gold Supremes as recently as 2009 or so, and Supremes as recently as 2013. Some of the little shops listed on the blogroll will often have a few, esp. the Italian ones. 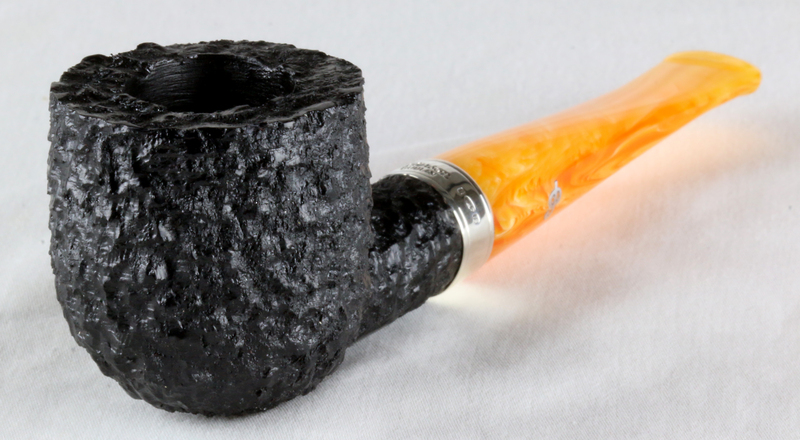 But something about adding that little bit of gold seems to quadruple the price of the pipe! I wouldn’t think with that slender a band it would effect the price so much, but it does. 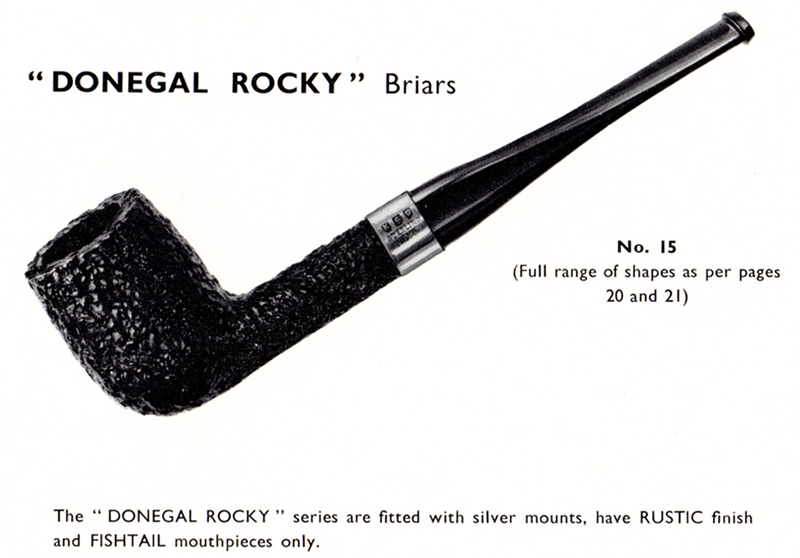 Rocky Mountain Briars-“Saving History, One Pipe at a Time”. I’m glad they could do that for you & it sounds like a lovely pipe you have. I want to get a page up on the blog where Pete Freeks can post pix of their favorites–I’d like o see this one! As a side note, what sets the 80B apart from an 80S? 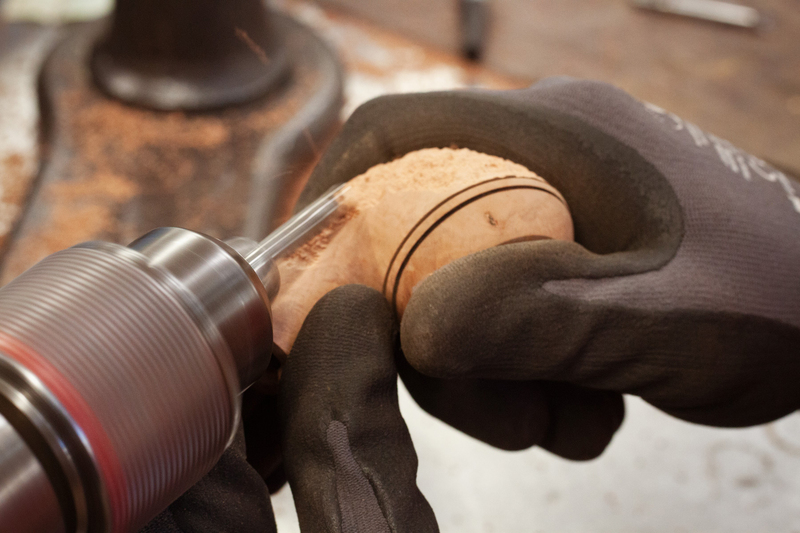 “B” is for any tapered shank and “S” for saddle. You’ll enjoy the “Pete-Speak” double-page spread in the book with all this Kapp & Pete jargon fully explained! Yes Stephen, I also have problems with the cleaners. I bent them a little and get it out at the lip end. 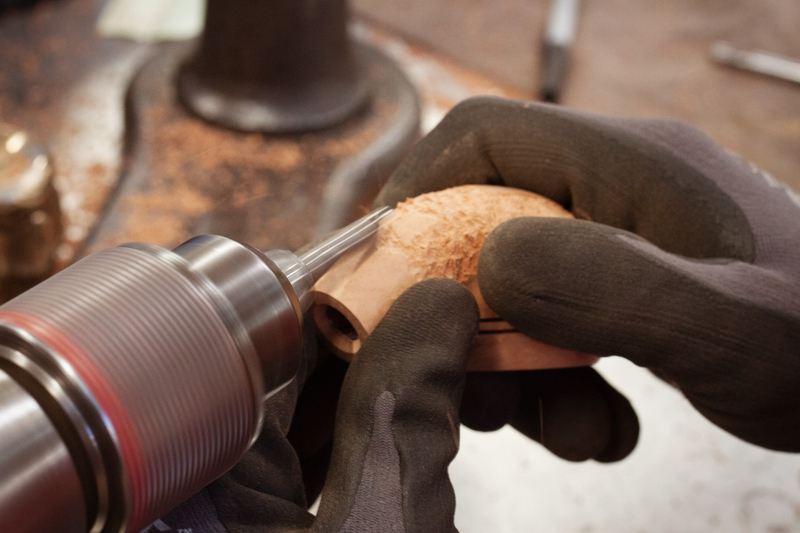 Over time I have damaged two stems – bore a hole. Yes John, yes. I still dream about it at night. I think I’m bringing it to the Chicago show for the exhibition case again. 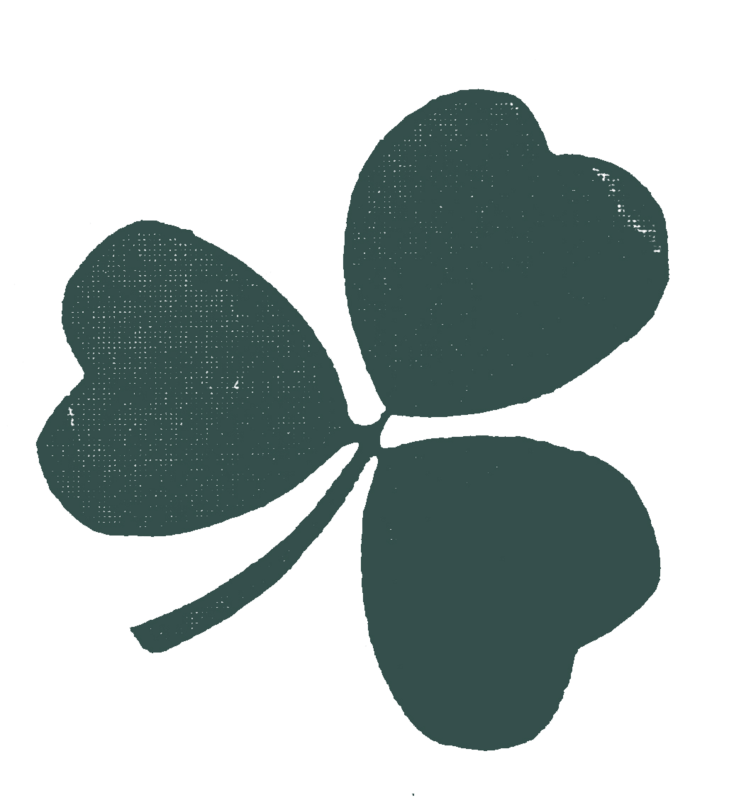 Paddy’s pipes usually appear once or twice a year. I was fortunate that this one, from a collector in Florida who bought it at the factory, came at the precise moment I needed an illustration for the introduction! 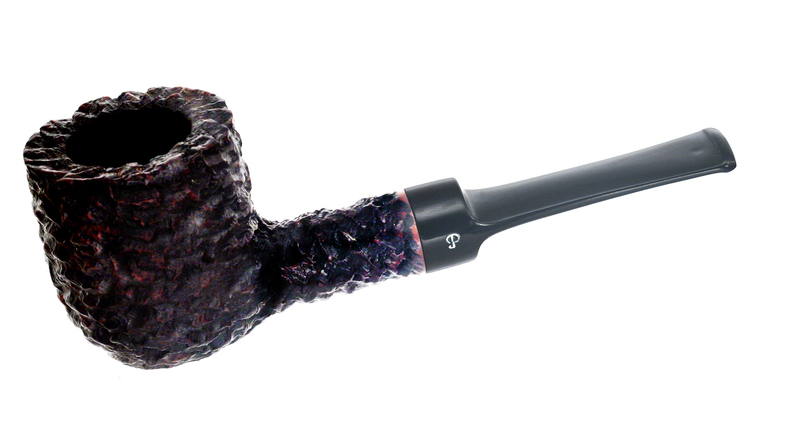 Mark, One of the first pipes I bought was a Peterson Killarney 80S (New). The reason I liked its’ look was that it had a tapered stem and not a saddle. Peterson must have changed their shape stamp rules? John, what happened was they got careless at the factory in their stamps. Josh at Peterson is aware of it and has taken measures to see that it doesn’t happen again. There has been a problem for 20 years or so in the factory folks having lost touch with the company’s own stamping and what they mean. 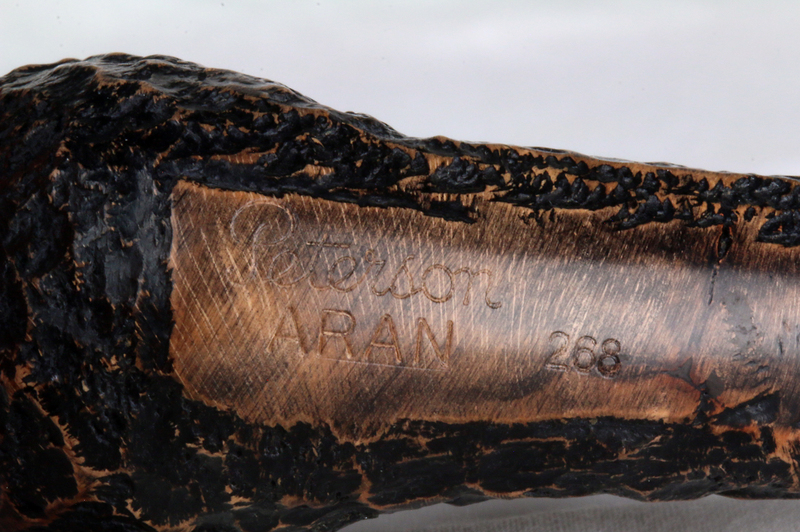 We labored long and hard in the book hammering in that an S stamp means it has to have a saddle stem. They’ve actually not stamped the B on most shapes since the late 1950s when the tapered Systems disappeared, so that when the Mark Twain homage to the 14B appeared, they didn’t even remember what it was called. But things are slowly, steadily changing in Peterson stamps and engineering and I think we’re going to see some great things. In fact, my next post will be about one of them. Stay tuned! 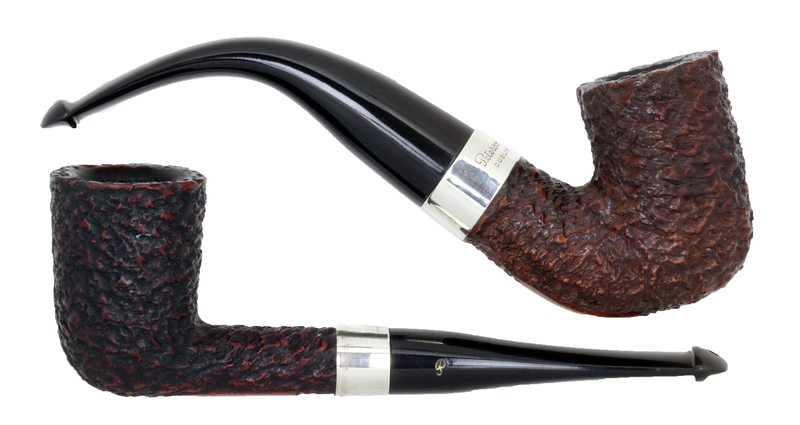 As far as Mark Twain’s go, I like Mark Twain’s own original pipe’s shape that is in the museum. The more sleeker more smooth flowing shape of the original looks much better than the remake/homage. You’ll find that story told in full in the book, John, so I won’t spoil it here!